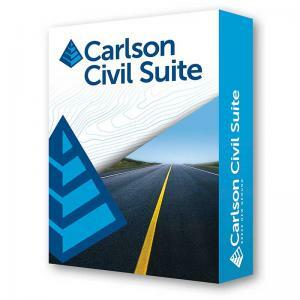 What might take days with other civil software takes just hours, or even minutes, with the powerful, intuitive Carlson Civil. Site NETwork. Elevate your estimating accuracy with this intuitive layer-based surface generator and earthwork calculator. Lot NETwork. Quickly define an entire subdivision of lots based on an outer boundary, interior ROWs or Centerlines, and a simple set of user-defined “rules,” then pick “PROCESS” and the lots appear, defined and labeled. 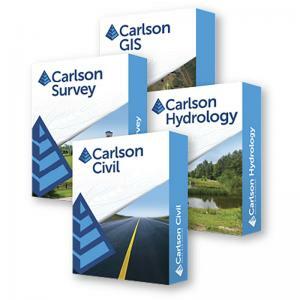 Affordable, Voluntary Maintenance Programs – Carlson customers are allowed to choose to upgrade based solely on the merits of the software’s new features. There is no retirement of software.